The information presented on this page was originally released on May 7, 2012. It may not be outdated, but please search our site for more current information. If you plan to quote or reference this information in a publication, please check with the Extension specialist or author before proceeding. 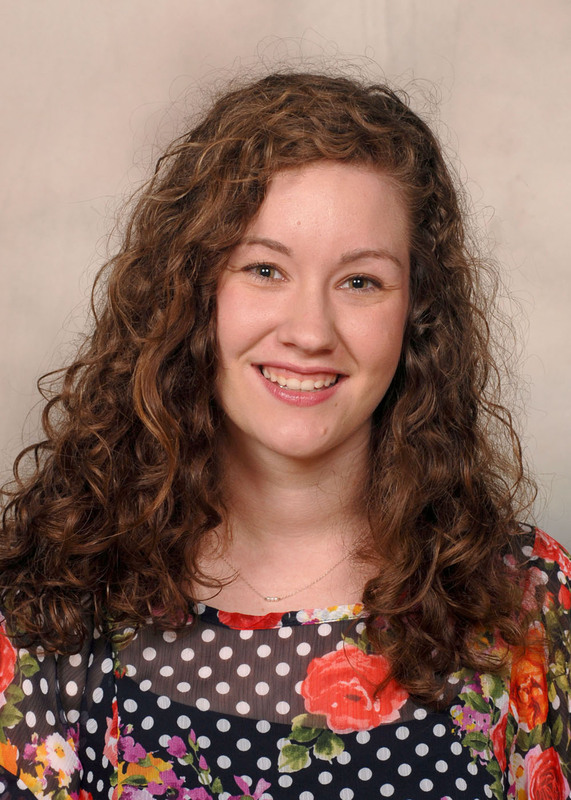 MISSISSIPPI STATE – The Academy of Nutrition and Dietetics selected a Mississippi State University student to serve as a delegate to the national organization. Jesse Pace, a senior from Flowood majoring in Food Science, Nutrition and Health Promotion with a concentration in nutrition, was elected to serve a one-year term on the academy’s advisory committee. The committee consists of seven elected positions and one appointed position and includes students from universities across the United States. Formerly known as the American Dietetic Association, the Academy of Nutrition and Dietetics is the largest organization of food and nutrition professionals. Student delegates meet with industry leaders and represent student interests and concerns to the academy. 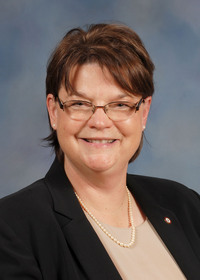 Pace begins her term as a student delegate June 1. She starts her dietetic internship at the University of Alabama-Birmingham’s School of Health Professions in August. Eat Less and Cut Calories!